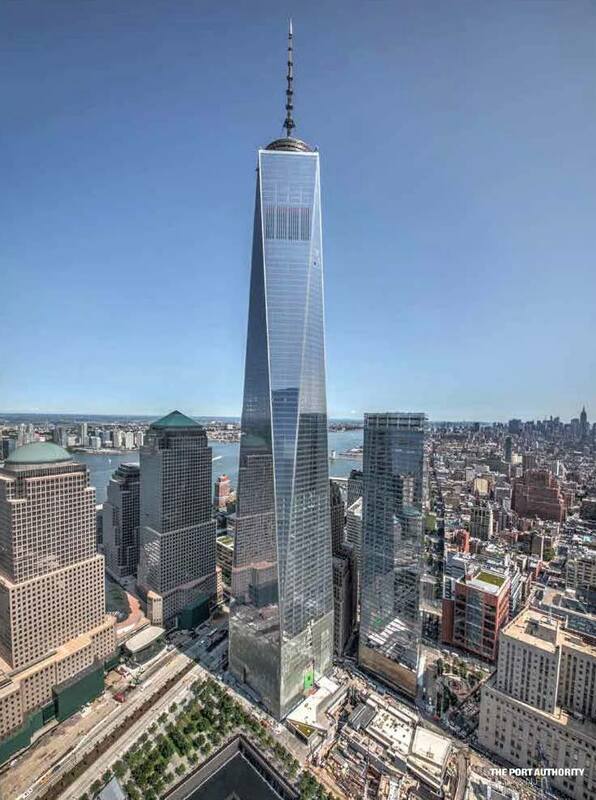 The World Trade Center is located in Manhattan, New York in the USA. We can say it’s the heart of global trade. 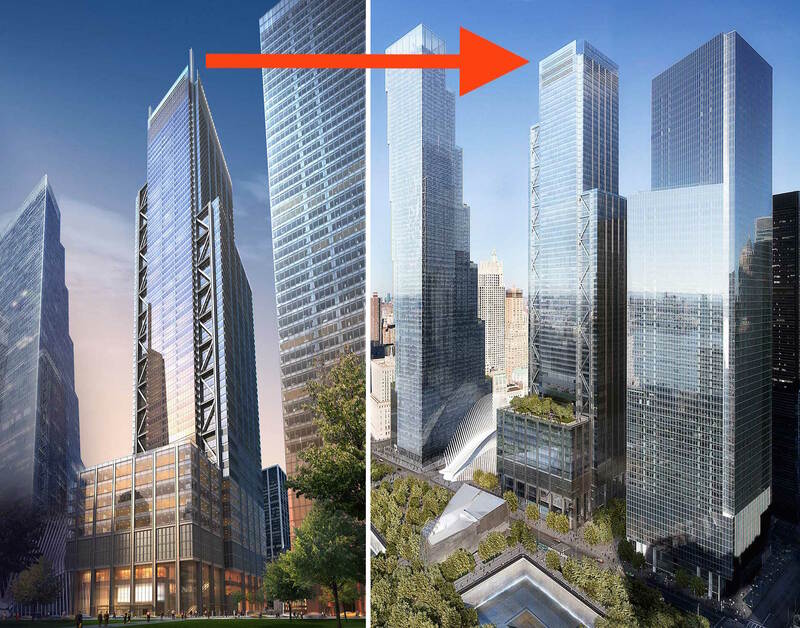 After the 2011, 11 September terrorist attack, the trade center put into services in 2014 again. 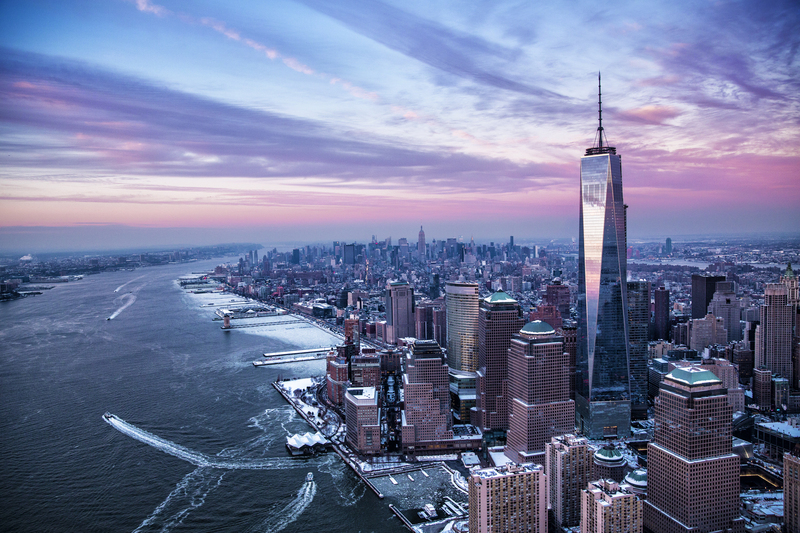 Many international leading corporations have a lot of representative offices in World Trade Center. Huge amounts of trading operations are managing from there by professionals. 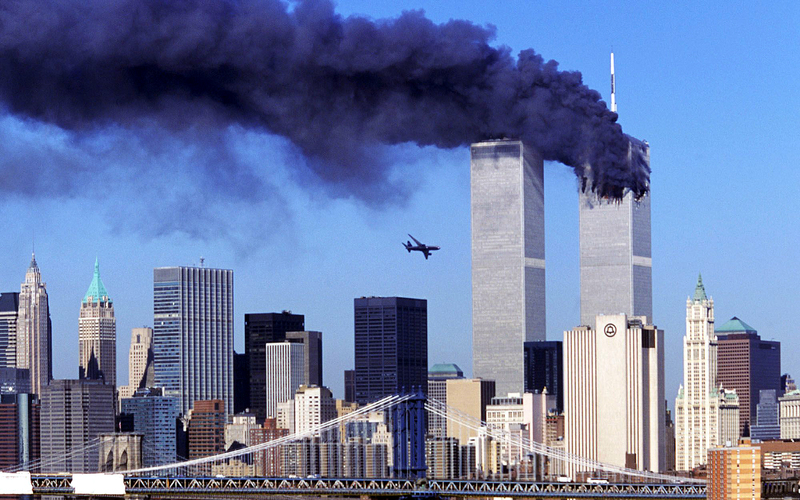 Before the collapse of the twin towers of the World Trade Center, was among the 10 tallest building in the world. 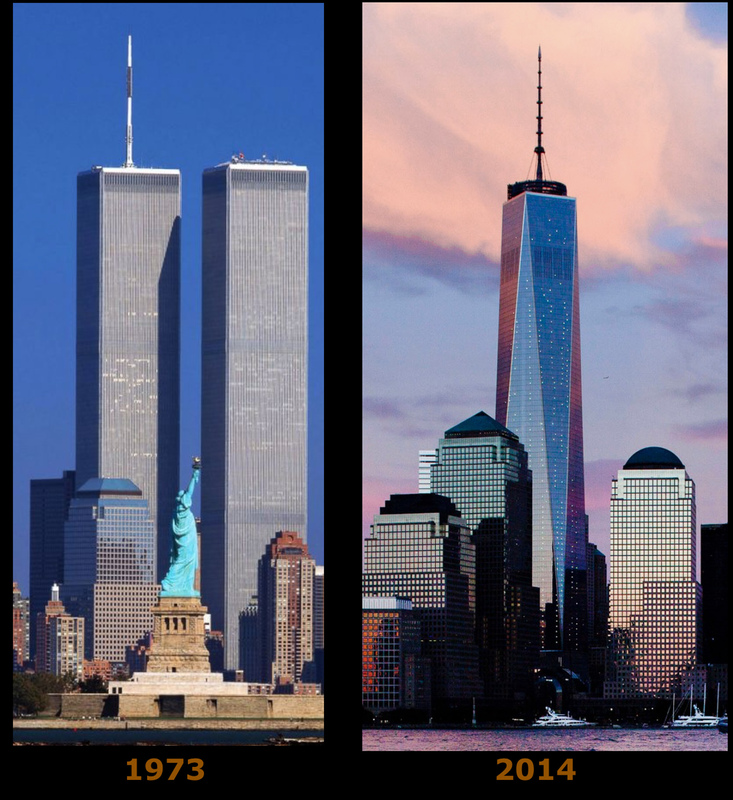 The World Trade Center complex, which is comprised of seven buildings, known as the Twin Towers, 110 stories each 2-storey building, as well as the 47-story office building 9-storey, two office buildings, 8 storeys, the U.S. Customs building and the 22-story hotel was located. 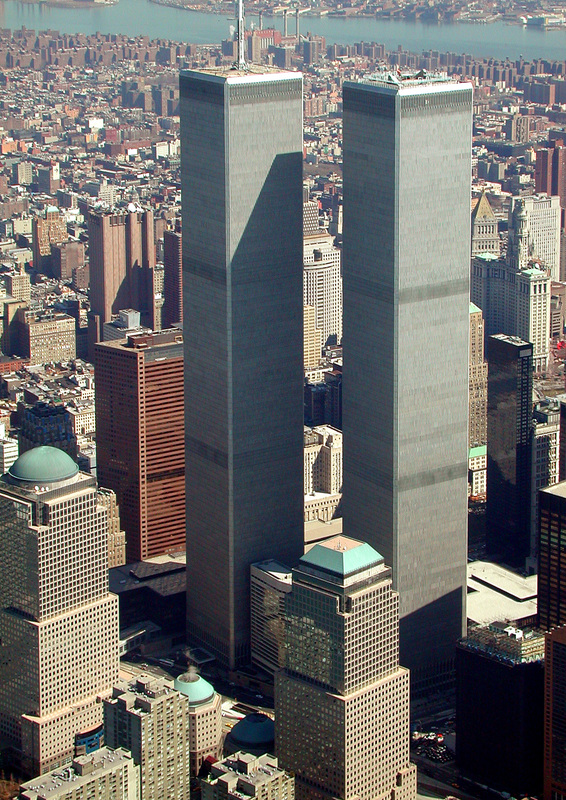 415 and 417 m high Twin Towers is estimated at the value of 1 billion 250 million dollars.